Welcome to Citizen’s Journal, Save/Continue’s weekly burst of all things Star Citizen! anything related to Chris Roberts’ ambitious project can be found here, updated every Sunday (or Monday… or whenever it’s done)! Two things you should know about me : One, I’m an absolute sucker for anything even remotely Science-fiction, and Star Citizen is pretty much a dream come true for me. Two, I’m a backer of Star Citizen (you can find me here.). 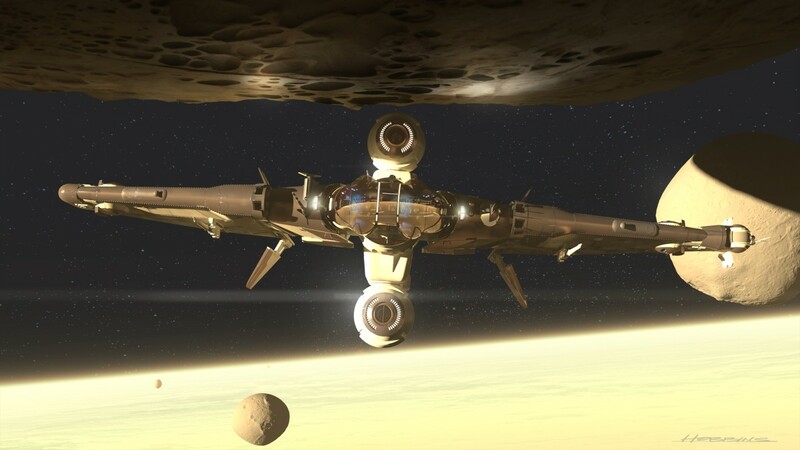 The variants of the first tier 2 start ship, the MISC Reliant, the base model of which has been described as a mini-hauler, have been revealed. Of course, the base version is also still available. Two of the three variants of the Reliant are your standard fare explorer and fighter kits, with the third, most interesting, and most specialized variant giving us the first ship designed for the role of News Reporter. The Reliant Mako, described as a “News Van”, is equipped with special recording optics on the turret mount, as well as a unique image enhancing suite, it is the perfect ship for capturing epic moments. Wonder how many people will use it as an undercover spy ship? You know the drill. Subscribers, get reading! The new jump point ought to focus on the newly revealed Crucible repair ship. 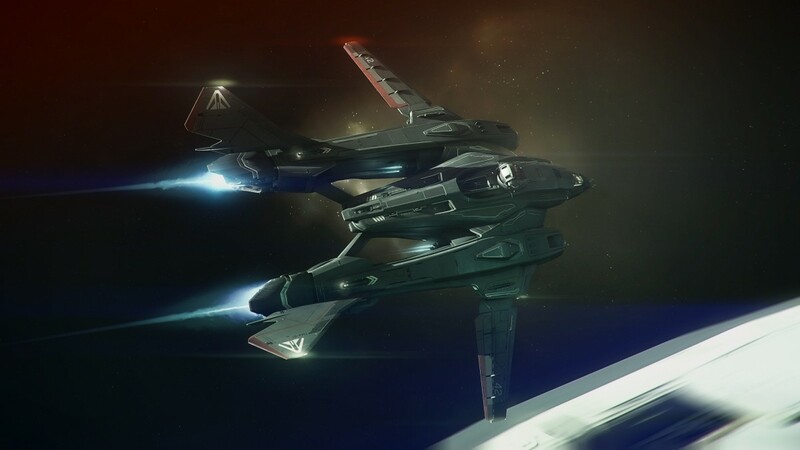 CIG’s Christmas Gift to Star Citizen players and fans beyond, you know, releasing 2.0 (woo! ), is a gargantuan livestream showing off some neat-o new content we haven’t seen before, and we also get a glimpse of some newly announced ships in action. Check it out! What better way to show off the advance procedural generation tech used in Star Citizen than to zoom out from Will Smith’s eyeball all the way into outer space? Seriously though, the Pupil to Planet video is an extremely impressive tech demo. The team are really putting together something special with this game. In this week’s 10 for the Chairman, Chris answers a varied bunch of questions, and the topic of cheating *shudders* comes up. Cheating has always been a massive issue in multiplayer games of all sorts, and not managing it is a surefire way of going down the shitter. Hacking and cheating are problems for big-name AAA publishers with plenty of resources to combat the issue. Rockstar Games could tell you a bit about that, and I can only hope that Star Citizen never becomes a mess like GTA Online currently is. The question of non-lethal combat comes up as well. While hardly the only franchise to tote it, non-lethal combat in games always makes me think of Deus Ex. Of my several playthroughs, the ones where I strove not to kill anyone at all were always the most fun. The added challenge of “solving” the issue of enemy combatants without actually killing them invariably added another layer of thrill to the experience, while also forcing me to play smart(er). While this obviously depends on implementation, but if a solid and balanced non-lethal option is built into Star Citizen, you can be sure I’ll be taking that path. When it comes to ships, I’ve been partial to EWAR variants anyway. An art gallery featuring many pretty picture of many pretty ships has been added to the site. The images were taken from the holiday livestream event, which occurred last week. This week’s News Update comes in the form of a “This Day in History” transmission, which deals with a string of terrorist bombings throughout the UPE, the predecessor of the UEE, and a theory that they were orchestrated by Ivar Messer in his attempts to become the sole leader of the Empire as Prime Citizen. With Christmas right around the corner, the community forums are teeming with even more giveaways than usual. Expect to see several “Baron” banners when perusing topics.